I think they should fit the Royal Crown with headphones and an iPod dock. That would be so cool. 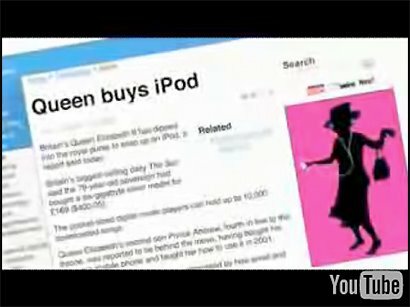 Watch this video and see who else is sporting the world's most amazing mp3 player.